We're coming back! Advance tickets are available for most shows, please see SHOWS page for links! 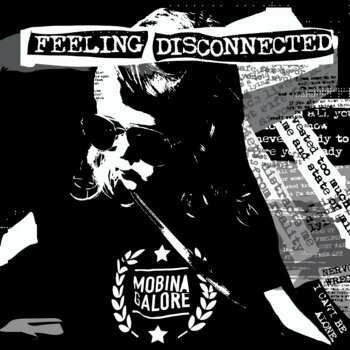 Physical copies of 'Feeling Disconnected' are available at https://newdamagerecords.myshopify.com/collections/mobina-galore.